It's not WHAT you do, it's HOW you think. What if you could discover what common beliefs hold you back, learned how to change them, and could create a process that would unleash better results and higher sales? 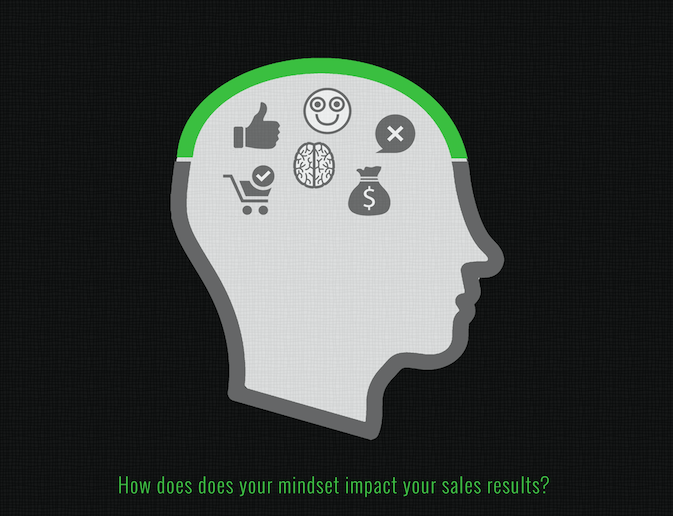 Download the eGuide: Mindset Matters and discover how certain beliefs impact your ability to be successful and improve in sales. Get actionable steps you can do now to develop a sales growth mindset and get the results you seek. You know the Internet has changed the way people buy. Now it's time to really change the way you sell in a way that actually increases your results.